An email will be sent out to all MAGIP members in good standing on Wednesday, May 1 with a link to the ballot to vote on the three open positions. 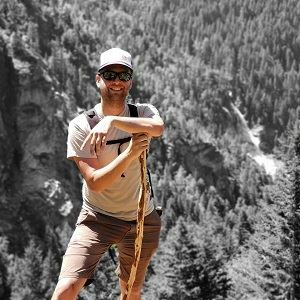 Michael Krueger is a GIS Analyst with HDR Engineering based in Billings, MT with 10 years of experience in the geospatial data management industry. He is a part of a team of over 100 GIS professionals at HDR dispersed globally and leads the geospatial practice group in Montana. Mike works closely with project managers and design teams to monitor project schedules, train staff on multiple GIS platforms, and troubleshoot mobile and desktop GIS applications. In addition to his HDR career, he currently serves on the Montana Association of Geographic Information Professionals (MAGIP) Board of Directors and chairs the Professional Development Committee and co-chaired the Conference Planning Committee for Big Sky GeoCon 2019 in Butte, MT. Mike is looking to expand his involvement with MAGIP and help promote geospatial awareness everywhere! Jeremy Grotbo is a GIS Specialist with the Planning Department in the City and County of Butte-Silver Bow. Over the last two years, Jeremy has overseen the GIS department’s transition toward an online and interconnected environment. He current sits on the Greenway Authority Board and oversees the GIS and mapping needs of several concurrent civic projects, including Superfund monitoring, urban redevelopment, and land record inquiry. Jeremy served as a Co-Chair for the 2019 MAGIP Big Sky GeoCon in Butte, Montana and helped to facilitate local government topics and participants within the conference. Prior to Butte-Silver Bow, Jeremy worked for the City of Portland, Oregon as a GIS data coordinator, and King County, Washington as an Americorps VISTA. Jeremy holds a Master of Science degree in Geography from Portland State University, as well a Bachelor of Arts in Environmental Design from Montana State University. Jeremy hopes to further collaborate with MAGIP and address the interests of an ever expanding and increasingly diversified GIS community. 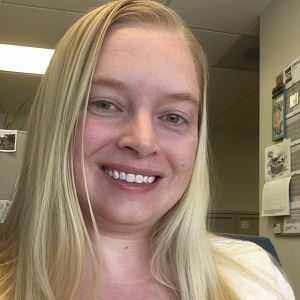 Brandy Holstein is currently a GIS Management Analyst for the Property Assessment Division with the Montana Department of Revenue and has been with DOR since moving to the state in 2015. Originally from Virginia, she obtained her Graduate Certificate in GIS and Master's in Environmental Science & Policy over a decade ago while teaching high school technology education before changing careers to GIS. Currently, Brandy is putting her efforts into moving her division to ArcGIS Online, fostering interagency collaboration among analysts and developers to address common GIS issues, and closely following the GNSS/RTN pilot in Montana. 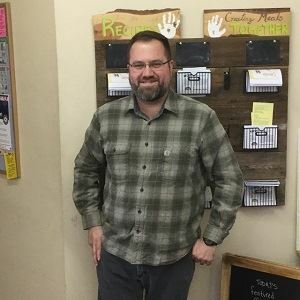 Kenny Ketner is the Information Products Lead at the Montana State Library (MSL) in Helena. He works with the geographic information staff to develop, maintain, and update web applications such as the GIS Data List, Montana Digital Atlas, and Montana Cadastral. Prior to starting at MSL in 2016, Kenny was the Software Development Manager at Texas Tech University Libraries. Kenny has also worked as a sole proprietor doing contract programming and at a company that develops software for county governments. He holds a Bachelor of Science degree in Computer Science from the University of Chicago. Kenny has also been a used bookstore owner, morning talk radio co-host, political party chair, and comics convention organizer. Zach Martin graduated from the University of Montana in 2014 with a Geography degree and a GIS Certificate. He have been working for the GIS Department of Lake County since August of 2015. I am wanting to join the board because I see how much of a family the group is and how much they help the other MAGIP members with one thing or another. 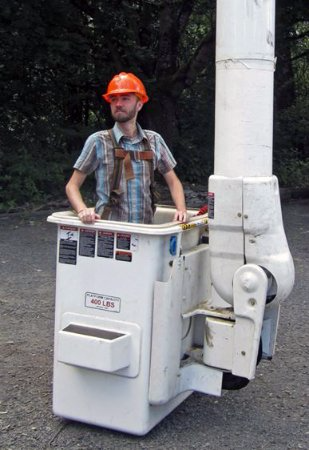 I also want to join the board because I like planning/organizing things and feel I could stand to learn more about, and be useful in helping with future, Big Sky GeoCon's and other related meetings/meetups. 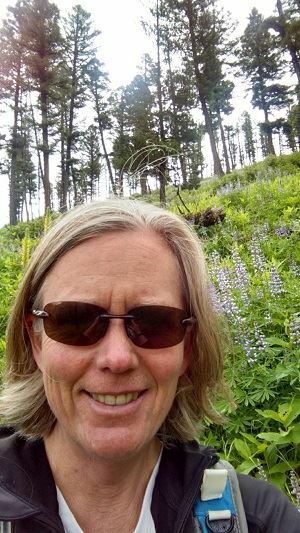 Heather Widlund While new to Montana, I've made Bozeman my home. 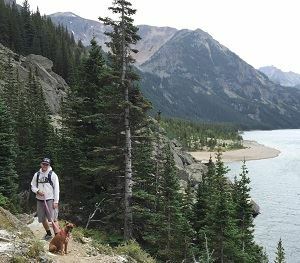 I spent 25 years in the San Juan mountains of Colorado and moved in October 2018, looking for new places to explore. In Colorado, I founded our small county's GIS Department in 2000 after a few GIS classes and a stint in Planning. I now work remotely for San Miguel County as the solo GIS Coordinator. I’ve done everything from building base data to developing an ArcIMS viewer to implementing addressing standards to 2 rounds of the Census to diving into ArcGIS Pro. I obtained a Master of GIS online at Penn State in 2016. My capstone project was automating the monthly integration of 911 data in 6 counties/cities with Python, which is in active use. I love scripting, making maps, sharing GIS through the web, and learning new stuff. I was the organizer of quarterly GIS meetings, which I hope to continue here. I was inspired by the warm community at the conference this week to get more involved in MAGIP. Thank you for considering a newcomer!